Agresta will work with clients including Spotify, Refinery29, and Postmates. 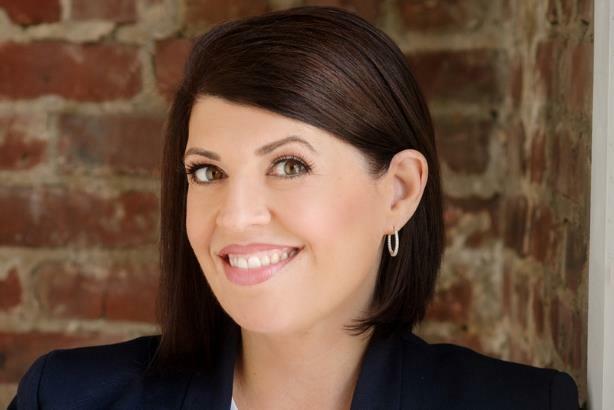 NEW YORK: DiGennaro Communications has named Stephanie Agresta as SVP of client service and business development. Agresta will report to founder and CEO Samantha DiGennaro with three senior direct reports. Her first day at the firm is set for March 25. Agresta will manage a portfolio of clients with responsibility for expanding the agency’s roster. Initially, her clients will include Spotify, Refinery29, and Postmates. "I have been building out a great body of work, particularly in the area of executive visibility and digital reputation management, and I was ready to scale that," Agresta said. "I knew DiGennaro through work we had done on a shared client, and I loved what they were about." That shared client was PMI Science, the smokeless research division of Philip Morris. "We worked together on [PMI Science] for the past year or so," said DiGennaro, complimenting Agresta’s digital experience. "I loved her energy, business chops, and entrepreneurial spirit, and some things just feel right and you know you have to find a way to make them work." Agresta said her three top priorities will be driving both new and organic growth, developing a scalable digital-reputation product, and enhancing the agency's executive visibility and experiential marketing capabilities. Previously, Agresta was global director of enterprise growth for Qnary, a technology-based workforce-advocacy company, where she remains on the company’s board. She is also cofounder of the Virago Group, a strategic advisory counselling project for women entrepreneurs and female-founded technology startups. She has also worked at agencies MSLGroup as global practice director of social media and digital; Weber Shandwick as EVP and MD of social media; and Porter Novelli as EVP and global director of digital strategy and social media, according to her LinkedIn account.